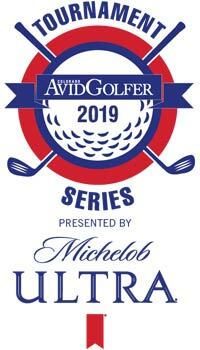 If you’re planning a charity golf tournament, you’ve got to check out our 2019 Tournament Guide! Inside you’ll find expert advice on how to avoid risk and maximize revenue with your next event, drinking dos & don’ts, golf tournament planning in three easy stages, selecting the “right events” & getting on Sanctuary! 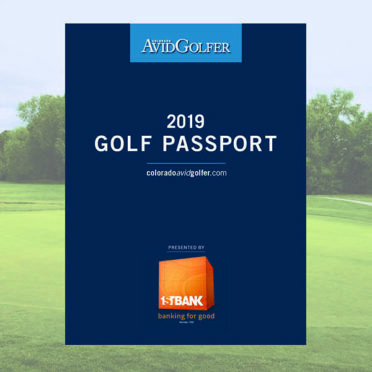 This feature appears in the Spring 2019 issue of Colorado AvidGolfer. Subscribe today! With one of the largest tax overhauls we’ve seen in several decades, you probably have questions about how the changes may affect you. Check out our new tax law page to help you understand the details and whether you may need to consider adjusting your investments and tax planning strategies. Please call if you have any questions.